Braskem, Brazil's largest petrochemical conglomerate, consolidated its control of Trikem, Brazil's largest PVC producer, the group reported Dec 4. Braskem, with nearly all of Trikem's common (voting) shares, except for a 7.09% stake owned by the Portus pension fund, swapped Braskem preferred (non-voting) shares with Portus, in exchange for the pension funds's Trikem common shares, thus giving Braskem 99.99% (common-share) control of Trikem. Minority shareholders have the remaining .01% stake. Braskem earlier this year acquired the 13.41% common-share stake in Trikem, owned by Japan's Mitsubishi Chemical. Braskem also acquired a 10.06% stake in Trikem owned by Nissho Iwai company by giving the Japanese trader Braskem common shares in exchange. Elekeiroz wins bidding race for Ciquine. Elekeiroz (Sao Paulo) entered the winning R21 million ($8.6 million) bid last week for alcohols and plasticizers producer Ciquine (Camacari). Elekeiroz paid nearly double the minimum bidding price of R11.6 million. Brazil's Central Bank auctioned Ciquine as part of its sell-off of state holding company Companhia Petroquimica de Participacao (Conepar). Elekeiroz, a subsidiary of Banco Itau (Sao Paulo), beat out competitor Petrom (Sao Paulo) for Ciquine. Brazil plans to auction Ciquine. The Brazilian Government says it will auction Ciquine (Camacari), a producer of anhydrides, oxo alcohols, and plasticizers, on November 28. State-owned holding company Companhia Petroquimica de Participacao (Conepar) has a majority stake in Ciquine. The auction will be conducted by Brazil's Central Bank, which controls Conepar. Ciquine's other shareholder is Mitsubishi Chemical. Elekeiroz, a major Brazilian maleic anhydride, phthalic anhydride and oxo-alcohols producer, plans to spend R$100-mil ($35-mil) on a series of upgrades and debottleneckings by mid-2005, Elekeiroz CEO Reinaldo Rubbi said Monday. The company is expected to boost oxo-alcohols output from 112,000 mt/yr to 140,000 mt/yr, MA from 20,000 mt/yr to 22,000 mt/yr, and PA from 64,000 mt/yr to 69,000 mt/yr. It also expects to increase plasticizers' output from 18,000 mt/yr to 20,000 mt/yr, and sulfuric acid from 290,000 mt/yr to 310,000 mt/yr. 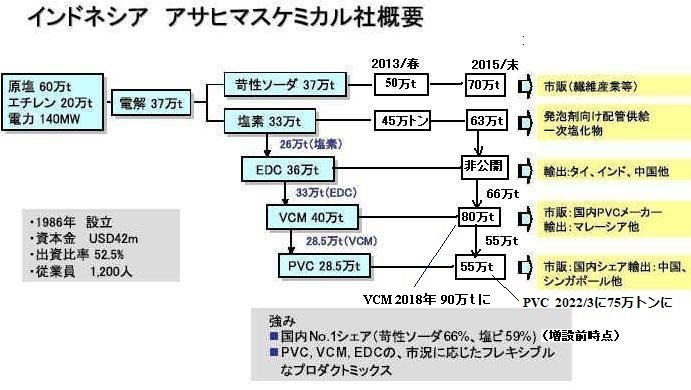 The expansion of Shin Etsu's polyvinyl chloride facility at Pernis, the Netherlands from 295,000mt/yr to 450,000mt/yr was expected to be completed by July 2006, a company source said Wednesday. The Finland plant was acquired by Finnplast Oy in July 2005 and the tolling arrangement ended. Finnplast Oy, a fully owned subsidiary of International Petrochemical Group S.A., Luxembourg, and Dynea Chemicals Oy have today signed the Sale and Purchase Agreement regarding Dynea Chemicals Oy’s PVC production plant in Porvoo. The transaction is expected to close by the end of August 2005. PVC materials have been produced at Porvoo since 1972, first under Pekema name and thereafter by Neste Chemicals and Dynea Chemicals. 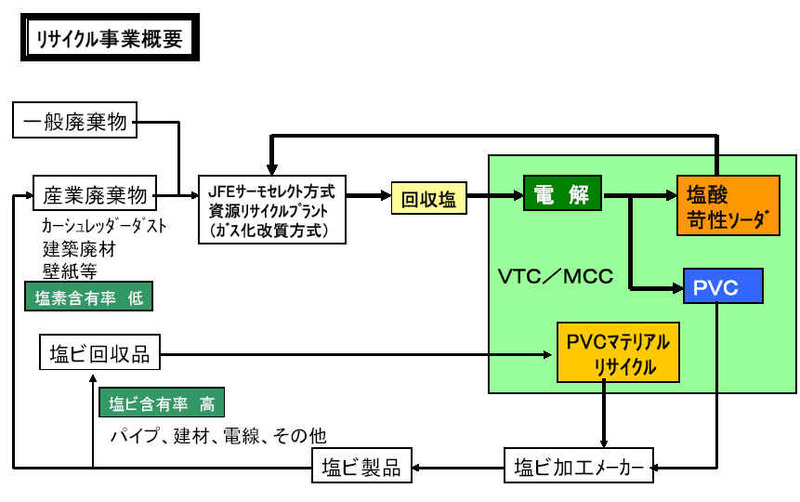 During the last six years the plant has produced PVC for Shin-Etsu under a toll production agreement. The annual capacity of Porvoo PVC plant is 100 000 tons of PVC resin and 15 000 tons of compounds. The plant employs some 90 persons mainly in production and technical service. International Petrochemical Group S.A. (IPCG) is a trading and distribution company with head office in Geneva (Switzerland) and representative offices in Helsinki, Amsterdam, Warsaw, Istanbul, Dubai and Moscow. IPCG’s turnover in 2004 was 280 million USD and 500 000 Mt of different products. IPCG represents several product groups of LUKOR / LUKoil-Neftekhim in Europe, including VCM from the Kalush (Ukraine) plant. Dynea is a global provider of superior adhesion and surfacing solutions. In 2004, Dynea had combined revenues of EUR 1.1 billion. With 54 production units in 26 countries in Europe, the Americas and Asia Pacific, Dynea has some 3,200 employees. Visit our Internet web sites at http://www.dynea.com to learn more about our operations. 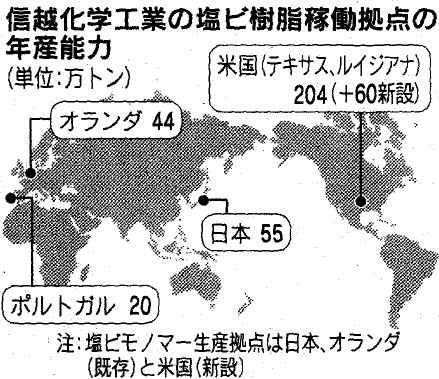 �@商　号：Companhia Industrial de Resinas Sinteticas, CIRES, S.A.
Shintech Inc., a wholly owned subsidiary of Shin-Etsu Chemical Co., Ltd. of Japan, has selected HPD, a Veolia Water Solutions & Technologies company, to supply a salt crystallization plant and a caustic soda concentration system as part of the expansion of their production facility in Plaquemine, Louisiana. This is the second system of its kind supplied by HPD at this location and like the first salt plant, will utilize the largest, single-stage evaporated salt crystallizer in the world. HPD will provide, on a design-build basis, a complete salt production plant and caustic soda evaporation system including construction, engineering, installation of major and ancillary equipment, foundations and pilings, structural steel, instrumentation, and commissioning support. At the heart of the system will be a single-stage, mechanical vapor recompression (MVR) evaporated salt crystallizer that will produce a nameplate capacity of 820,000 stpy of sodium chloride. The ultra-pure salt will be utilized in the new chlor-alkali plant. Membrane grade caustic soda will then be concentrated from 32 wt% to 50 wt% in a triple-effect evaporation system. Shintech's expansion will double the output in the existing highly integrated Plaquemine facility. 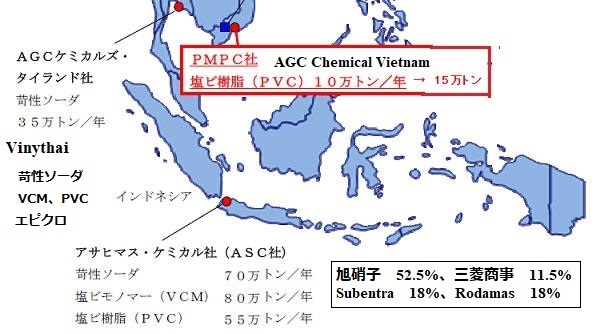 Current production includes polyvinyl chloride (PVC) resins, 1.0 billion pounds per year of chlorine, 1.1 billion pounds per year of caustic soda, 1.65 billion pounds per year of vinyl chloride monomer (VCM), and 1.3 billion pounds per year of PVC. 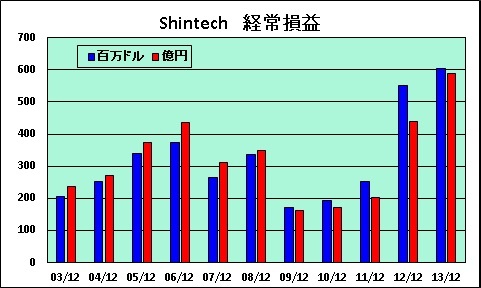 Shin-Etsu is the world's largest producer of PVC. HPD was chosen to supply the second plant due to the successful startup of the original facility earlier this year as well as demonstrated project execution in large-scale salt crystallization and caustic soda evaporation systems worldwide. 1986: Began operations to produce Phthalocynine Green 7, popularly known as Pigment Green 7 at Vatva Plant. 1995: Diversified into manufacture of Agrochemicals at Chharodi Plant. 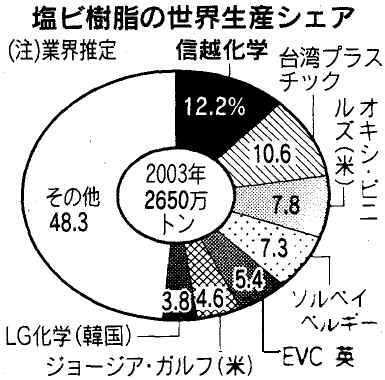 1996: Expansion of pigments business. Panoli Plant was established to manufacture CPC Blue. CPC Blue is a key raw material used for the manufacture of our Pigment Blue (15) and Pigment Green (7) Products. 2003: Ankleshwar Plant was acquired to expand our range of Agrochemical Products.